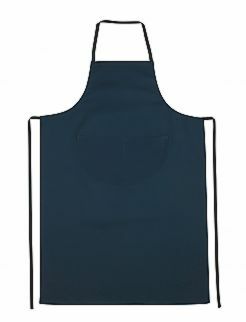 Alsco’s Food Industry Aprons include only the aprons that are designed and made to meet the health and safety guidelines of New Zealand food industry. Alsco offer us a high level of service: they come on site, complete an order to cover an agreed imprest level, deliver the order and shelve it for us. They also hold stock for us at their premises and since they took on this contract we have not had any problems with supply. We are very pleased with the way they have delivered on their side of our agreement. Alsco’s Dunedin location has been helpful – on several occasions we had urgent stock requirements and these were met with same-day deliveries. I have no hesitation in recommending Alsco as a provider of Tork and Reynard products, and particularly note their excellent service delivery."